Lighting Column Arm - Single Projection Bracket 500mm Bracket - Steel Galvanised Post-Top for 76mm Shaft column entry. 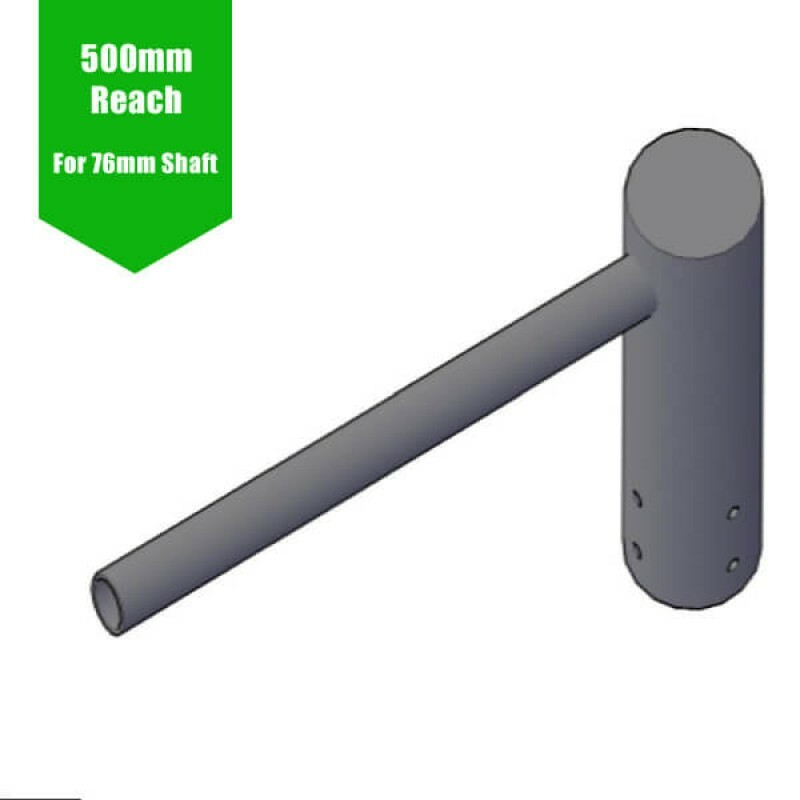 Supplied complete with 4 x M10 Grub screws for securing to the column shaft. PLEASE NOTE - Weight & Windage must be checked for suitability of the bracket against the installation postcode. Please email us for more information prior to purchase. 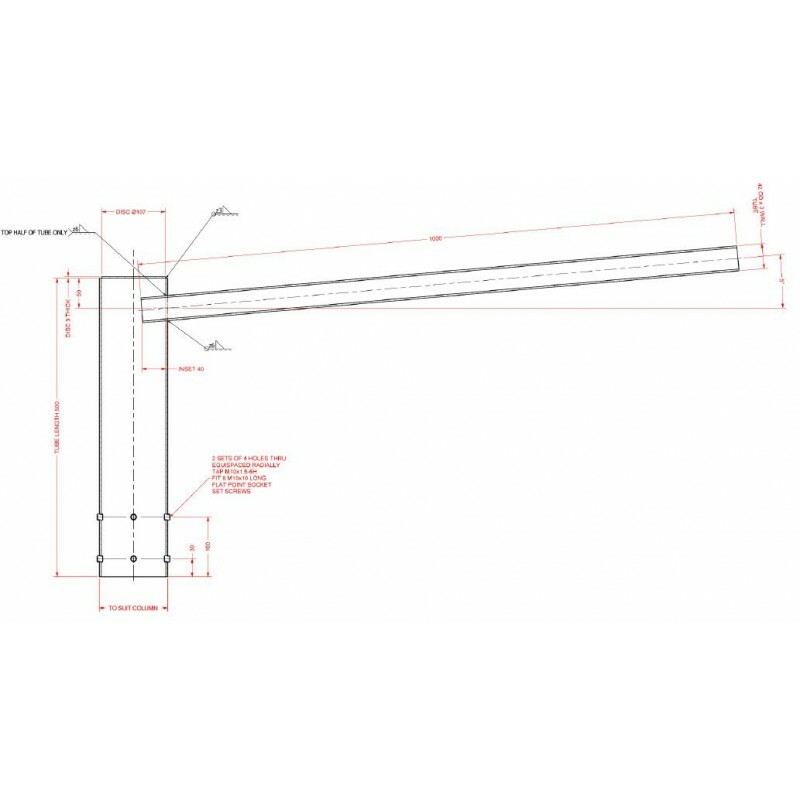 Lighting Column Arm -Twin / Double Projection Bracket 500mm Bracket - Steel Galvanised Post-Top for ..